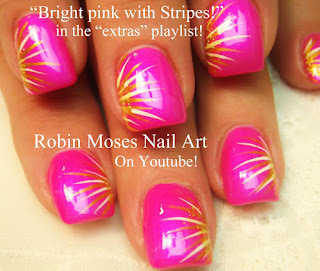 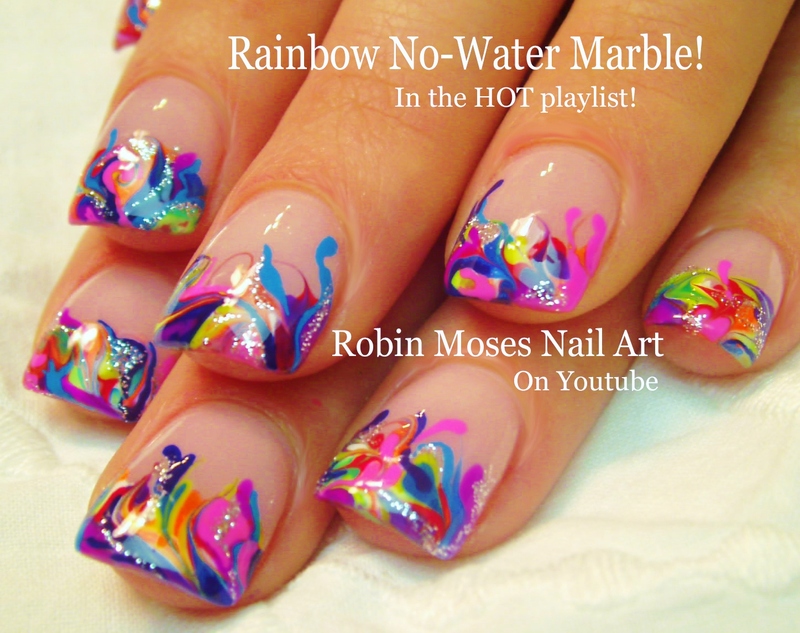 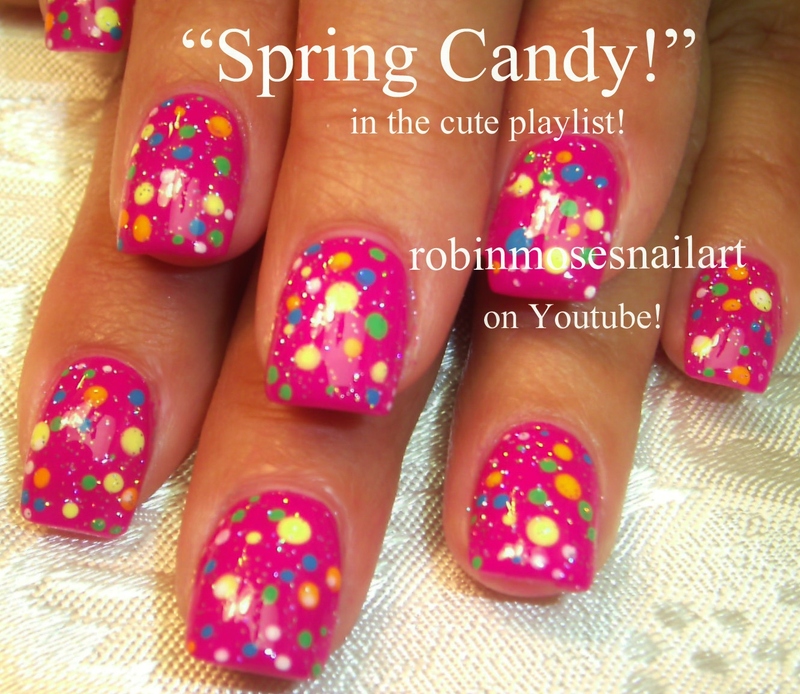 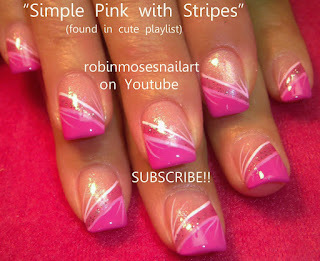 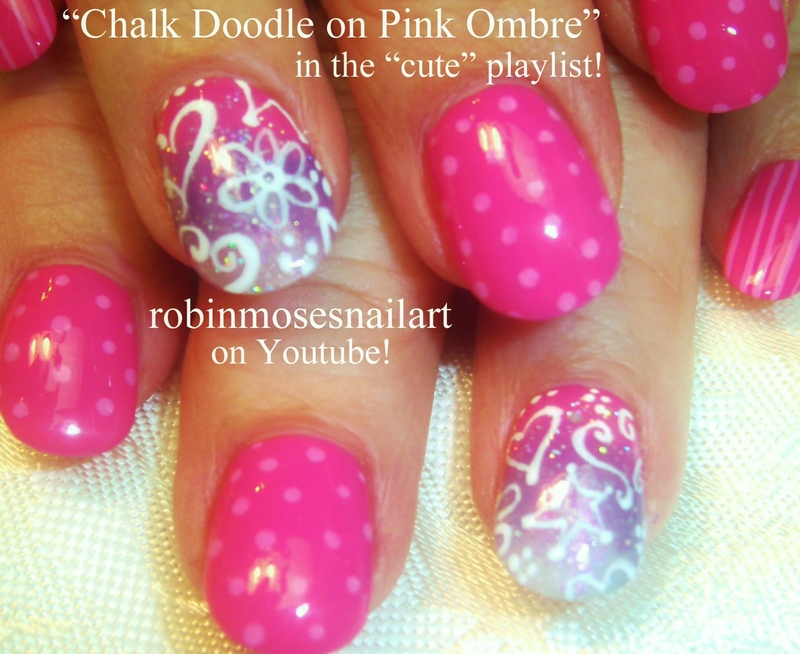 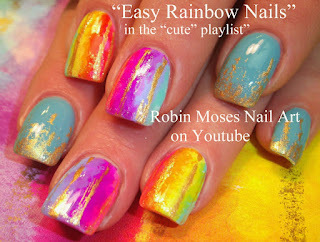 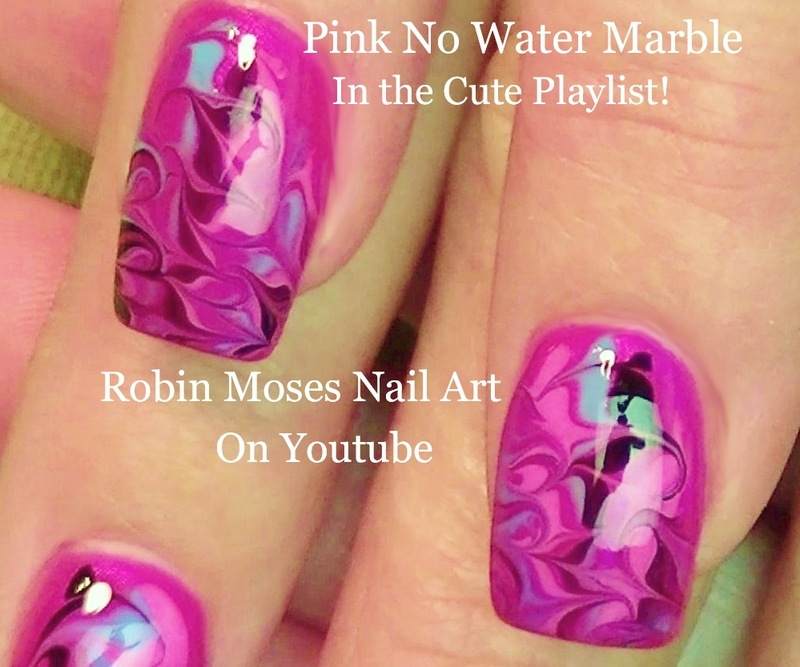 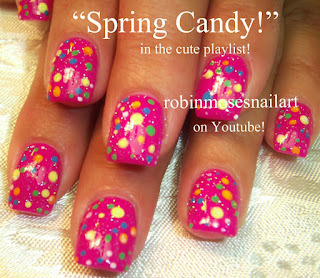 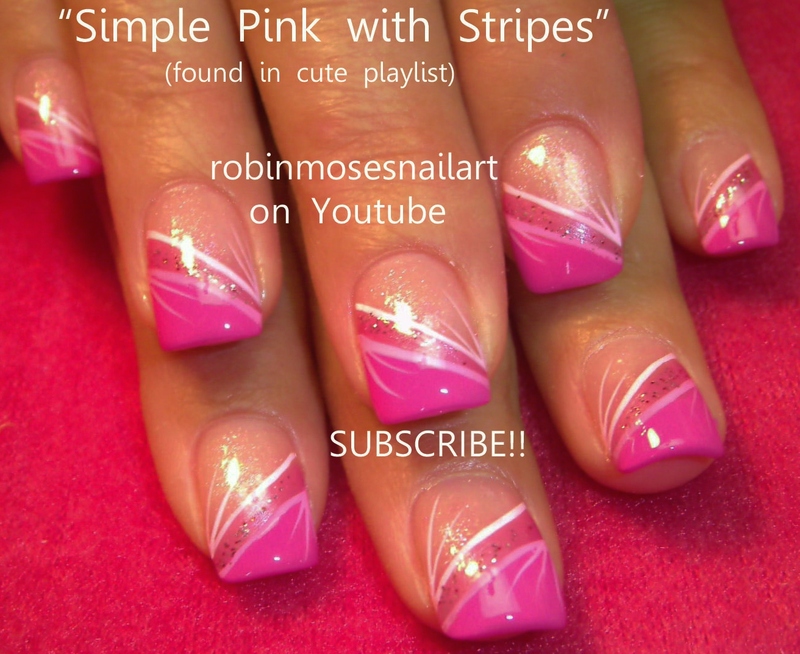 Nail Art by Robin Moses: Summer color fun! 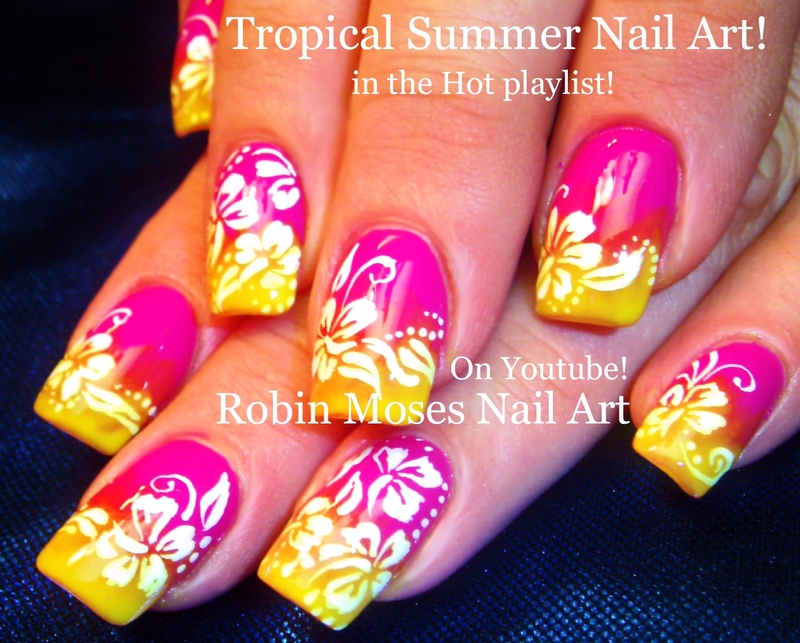 Neon Pink and yellow ombre with white Hibiscus! Summer color fun! Neon Pink and yellow ombre with white Hibiscus! 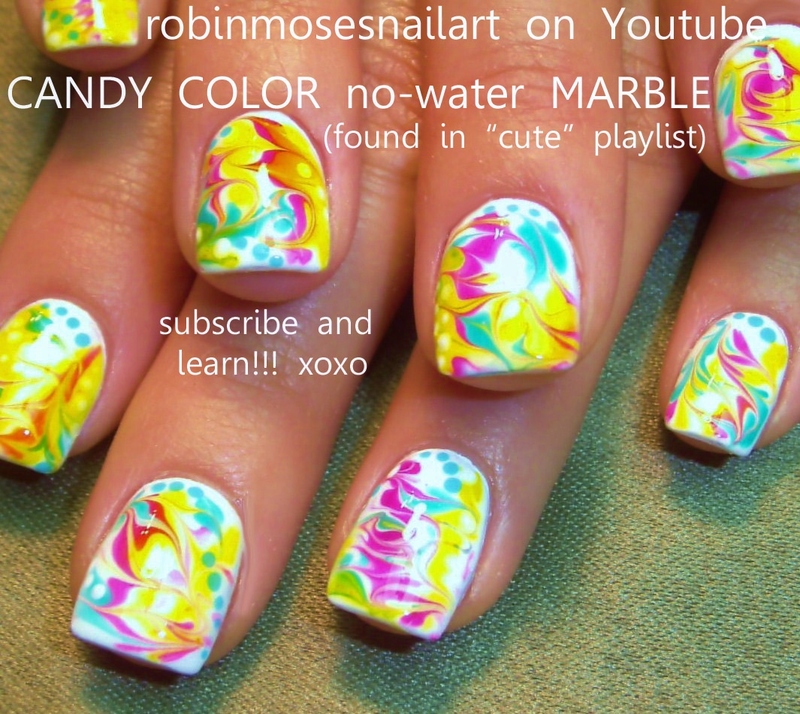 Flower Nail Art Playlist | Easy Nail Art Tutorials | Floral Nails Design Ideas for beginners to Advanced Nail Techs!